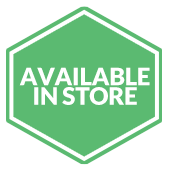 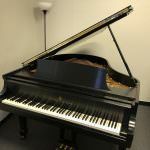 From $425 per month** Click here to begin your approval process! 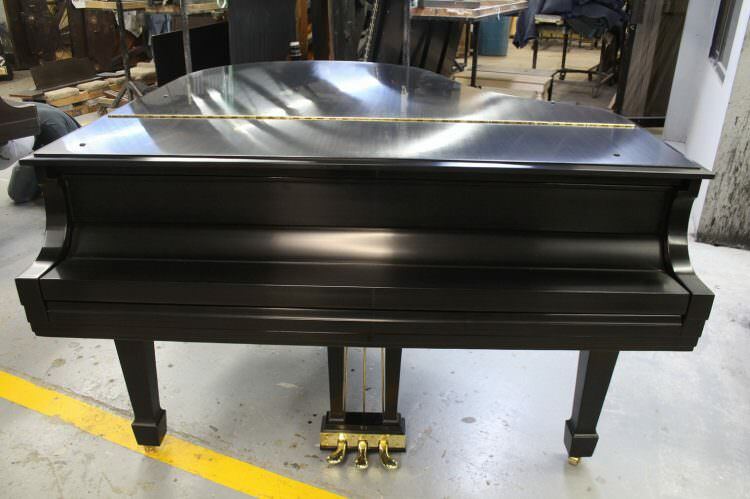 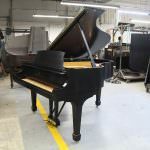 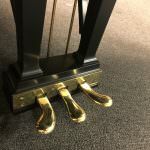 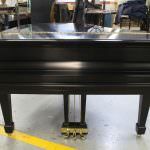 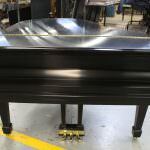 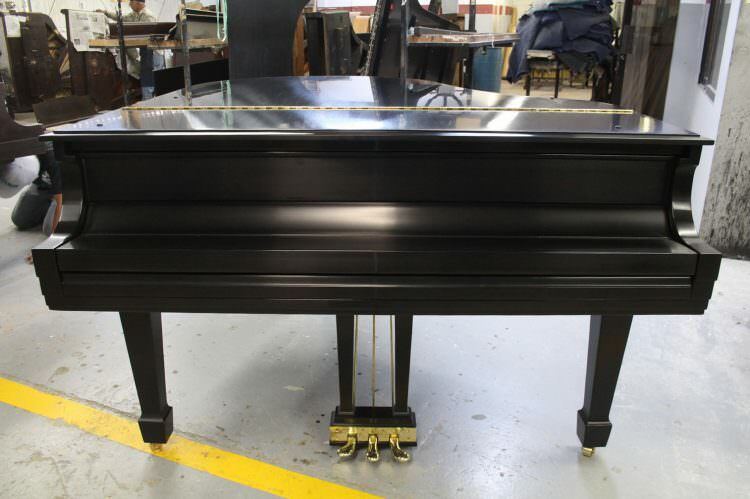 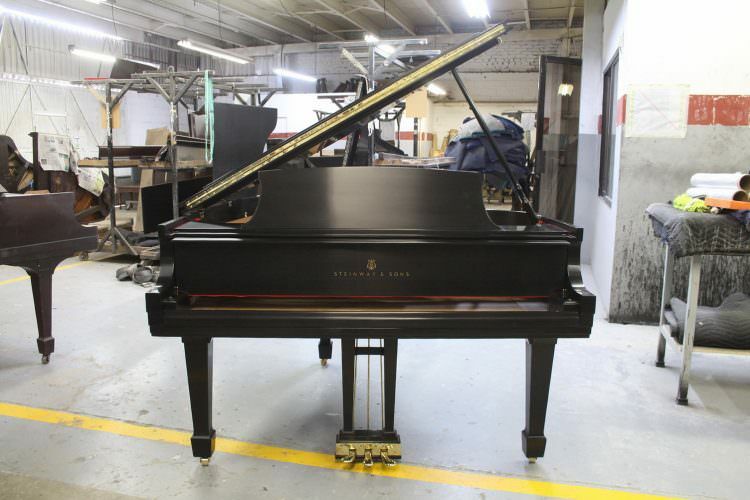 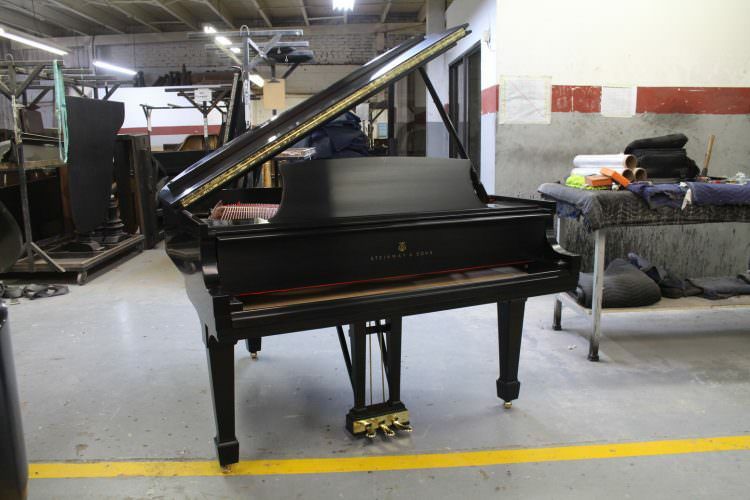 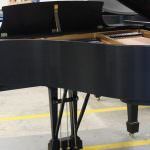 Bring home this restored Steinway M grand piano, a wonderful addition to any home or studio. 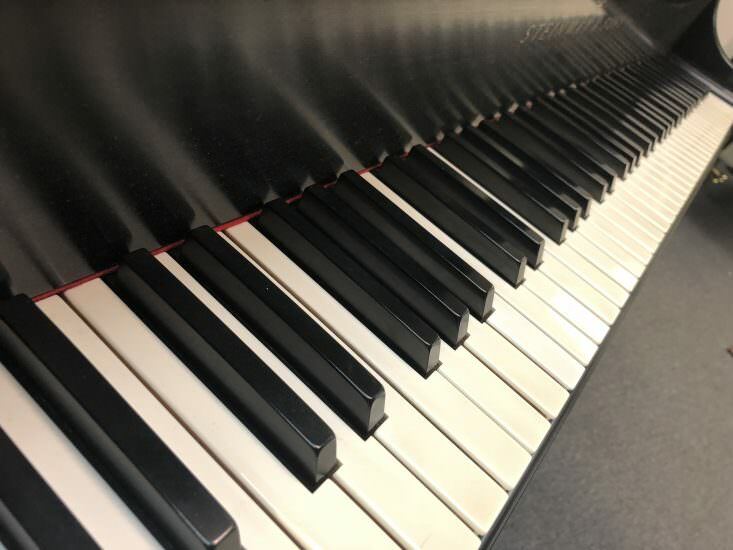 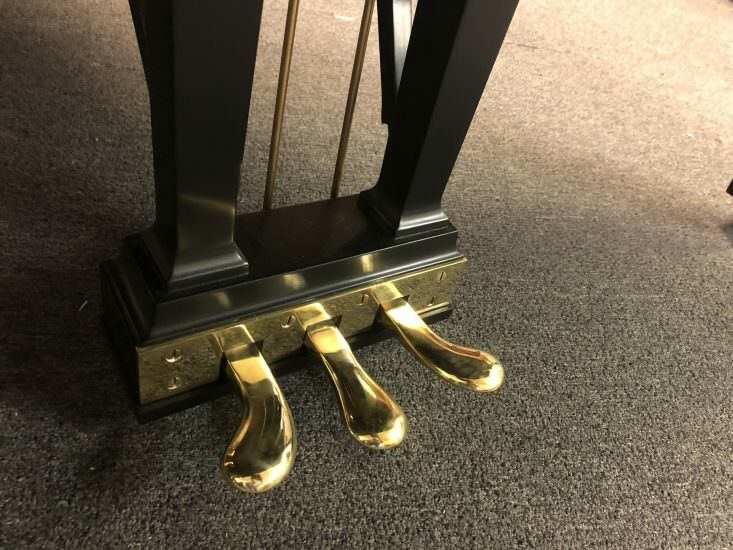 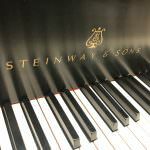 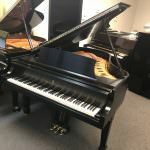 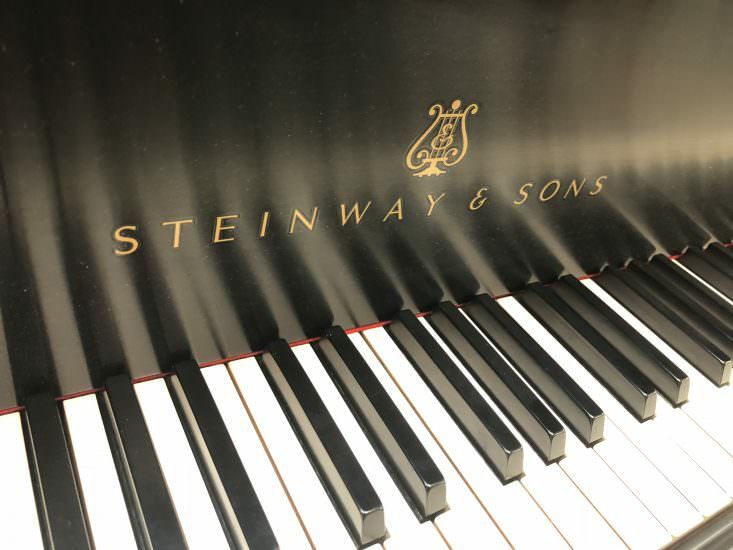 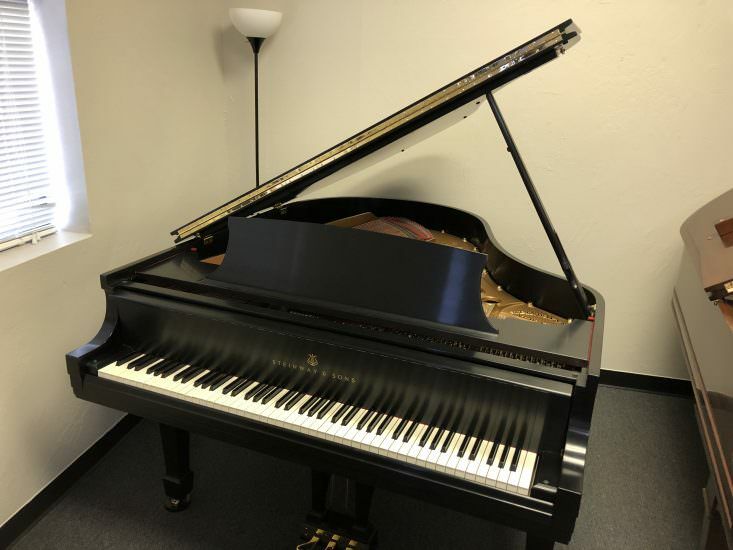 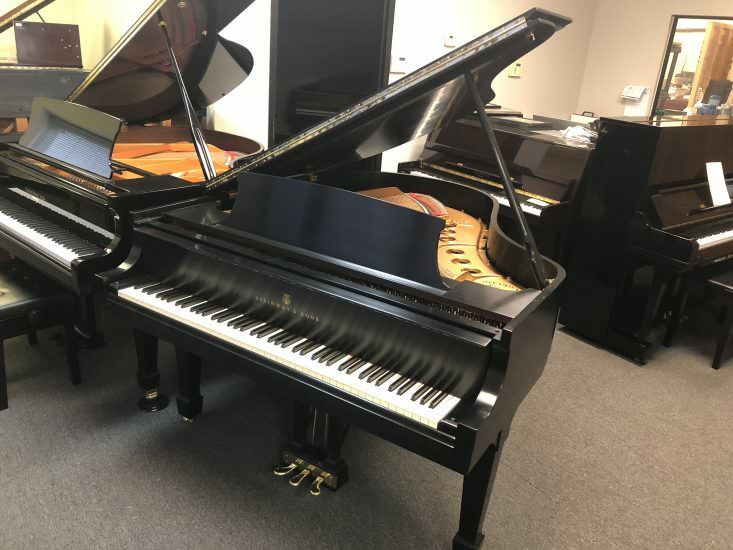 This Steinway M comes with our premium 10-year warranty, and free delivery anywhere in the continental U.S.
Visit Bruce Music in Edmond, OK to play this and our other pre-owned Steinway & Sons pianos. 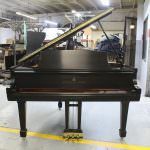 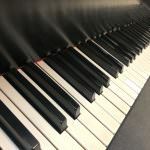 Feel free to contact us with any questions about this piano. 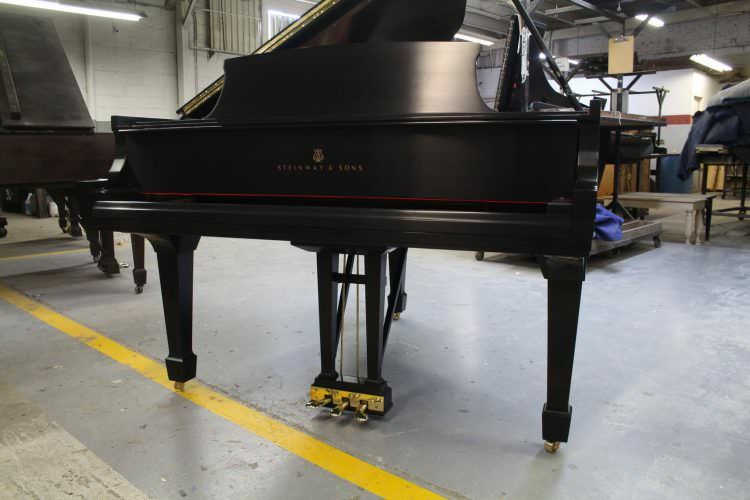 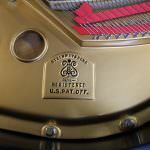 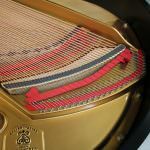 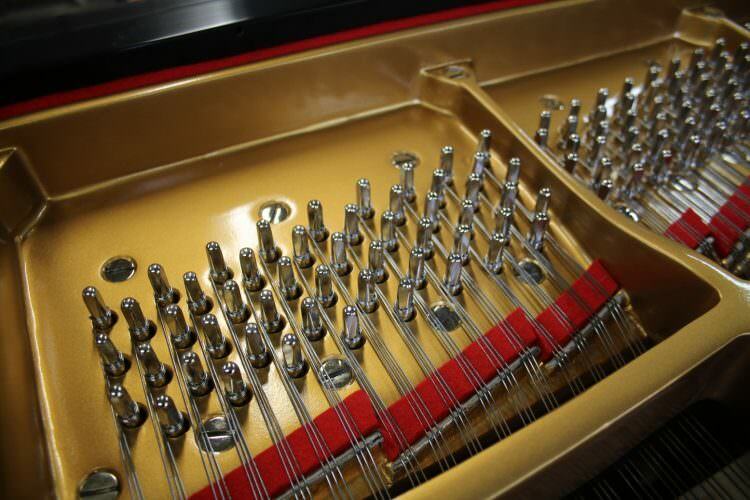 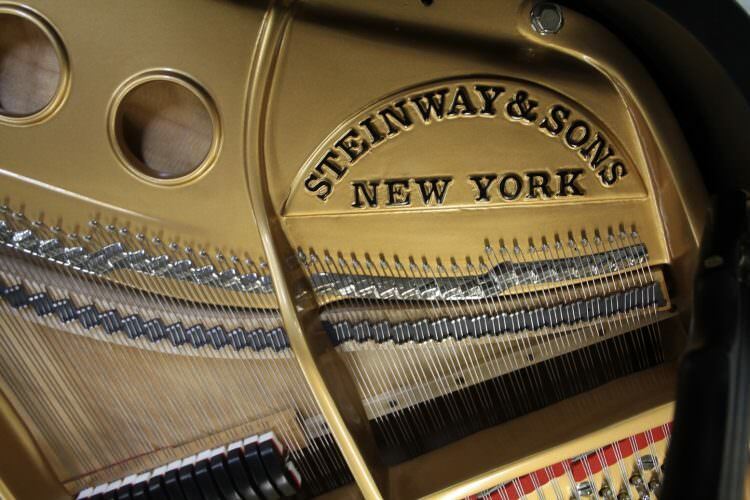 The Steinway & Sons Model M is one of the shortest of Steinway’s offerings, at 5’7″ in length. 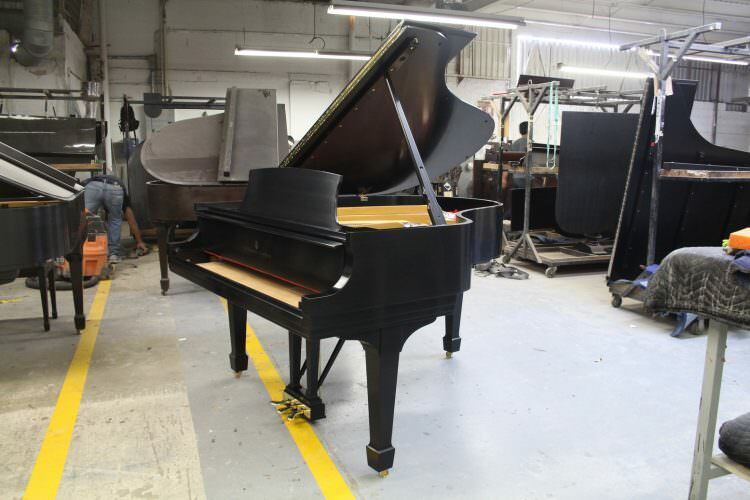 The Model M was introduced in 1911 to give its owners the voice of a Steinway grand piano in a size that fits most homes. 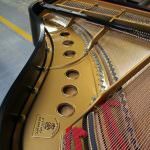 It should come as no surprise, then, that the Model M is one of the builder’s most popular pianos. 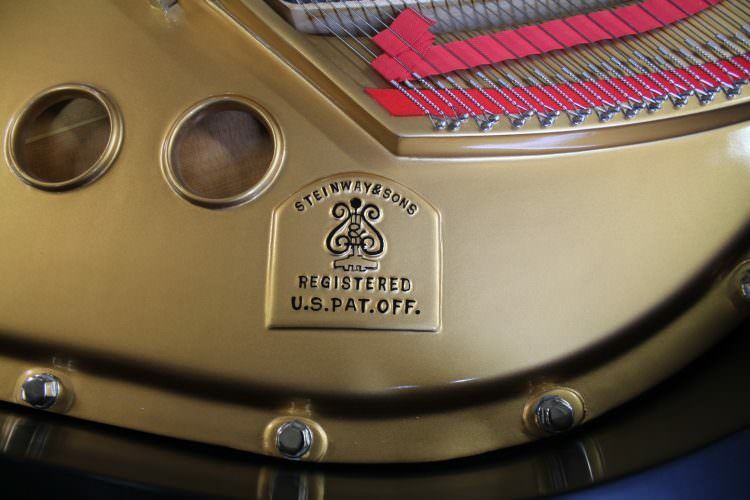 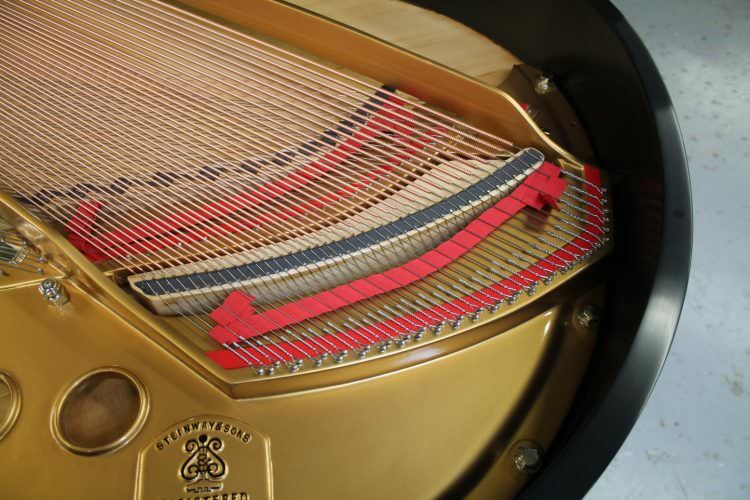 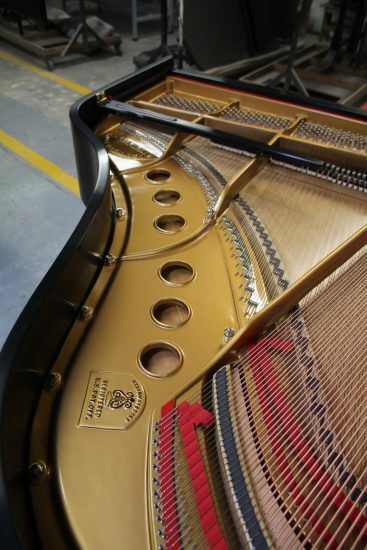 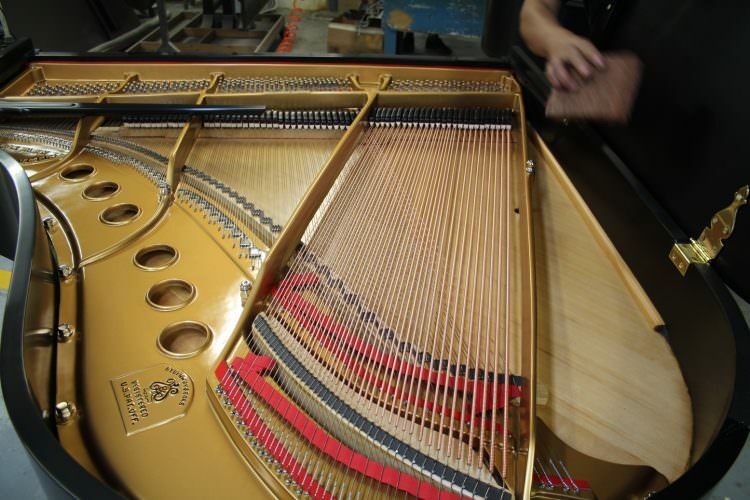 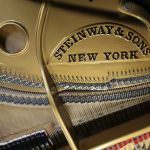 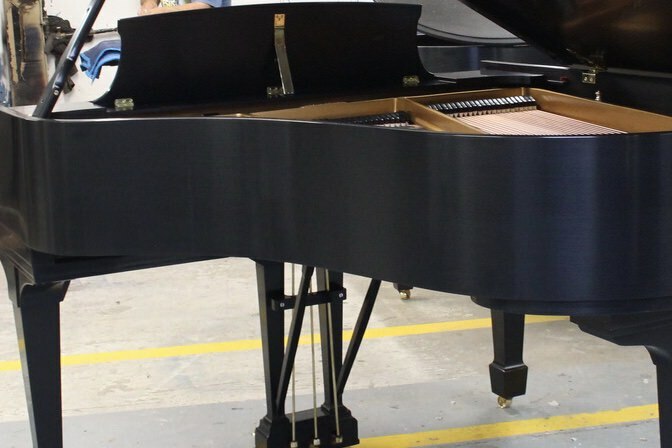 A brand new Steinway M will cost nearly $75,000. 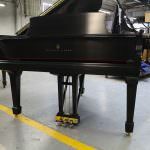 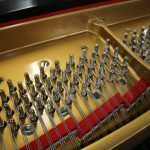 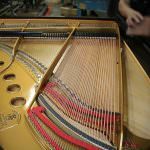 A restored model from Bruce Music will give you the world-class tone of a Steinway grand piano at a fraction of the cost. 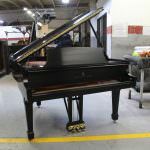 This piano includes delivery to anywhere in the continental US. 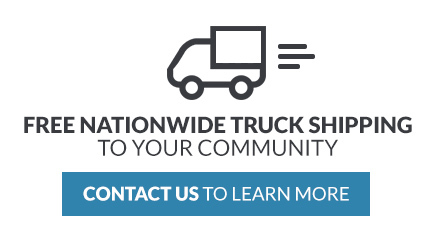 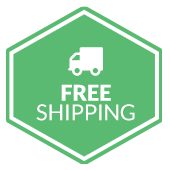 Delivery to Canada, Hawaii, and Alaska is available for very reasonable rates.